Tata Harrier Launched At Rs. 12.69 Lakh, Hyundai Creta Safe? Home Cars News Tata Harrier Launched At Rs. 12.69 Lakh, Hyundai Creta Safe? 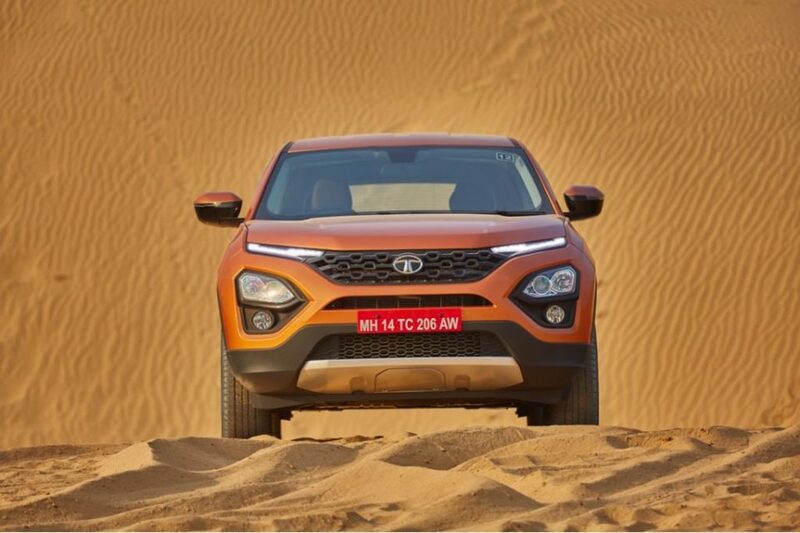 Tata Harrier is a much-awaited SUV in the Indian market and it has finally been launched at Rs. 12.69 lakh (Ex-Showroom). 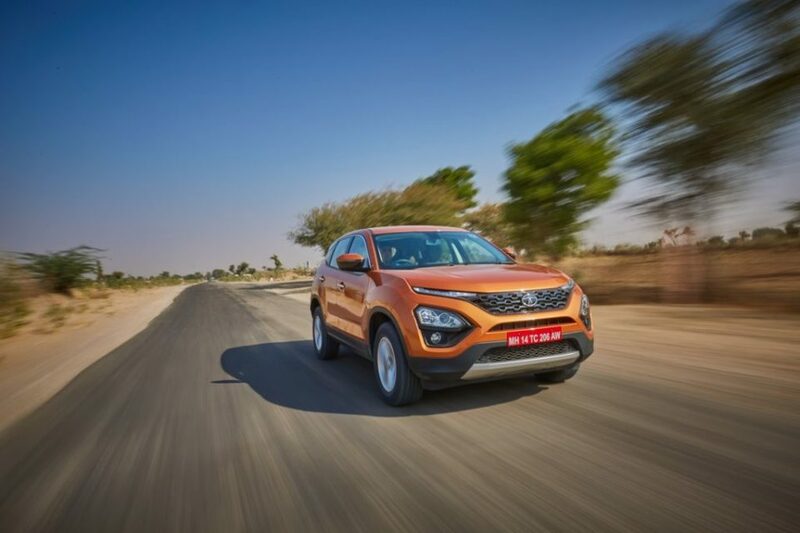 The Tata Harrier takes on the likes of Hyundai Creta and the Jeep Compass. The Hyundai Creta is priced between Rs.10.94 lakhs and Rs. 18.13 lakhs but the diesel variants of the Creta starts at Rs. 11.49 lakh. The 1.6-litre diesel version of the Creta starts at Rs. 15.97 lakh. The all-new Tata Harrier is available in four variants – XE, XM, XT and XZ and it only gets powered by a diesel engine option. Also, there is no automatic transmission available at this time but Tata is expected to launch an automatic variant with the Harrier soon. The Tata Harrier is the first vehicle that gets the OmegaArc platform. It is derived from Land Rover’s D8 platform, which underpins the Land Rover Discovery and has been heavily modified to bring the cost of the platform down. The all-new Tata Harrier is powered by the 2.0-litre Multijet diesel engine sourced from Fiat. Tata calls it KRYOTEC and it churns out a maximum of 140 PS and peak torque of 350 Nm. It gets a 6-speed manual transmission as standard. Even though this is the same engine that powers the Jeep Compass in the Indian market, the Harrier’s engine is tuned to produce a lower power but higher fuel efficiency. As per ARAI, the Tata Harrier returns a maximum fuel efficiency of around 20 km/l. The engine gets three driving modes – Eco, City and Sport that changes the power output of the engine. It also gets 14 function Electronic Stability Program that comes with off-road ABS, hill hold, hill decline, cornering stability, ABS+EBD, disc brake wiping and more. None of the vehicles in the segment offer such features. The Tata Harrier looks very intimidating on the road. The front-end gets uniquely positioned DRLs that forms an extended part of the grille. The headlamp clusters are placed close to the ground, near the bumper. It gets Xenon projector headlamps, which are very bright. The lower part of the bumper gets a Silver skid plate. The Harrier also gets a unique design on the side. The window line has been designed to give a floating roof effect. The upper border of the window gets thick chrome stripe with Harrier moniker on it. At the rear, the huge LED tail lamps are connected through a black stripe and makes the Harrier look very muscular. The Harrier stands taller and bigger than the Jeep Compass and the Hyundai Creta. It is even bigger than the Mahindra XUV 500. On the inside, the Tata Harrier comes with segment-leading features. The dashboard gets faux wooden inserts while there is an 8.8-inch floating type infotainment system that gets Android Auto and Apple CarPlay connectivity. The system plays through a 9-speaker system from JBL, which is definitely the best in the segment. The Harrier also gets a lot of storage space inside the vehicle that includes places to store the smartphones. It gets rear AC vents, charging points, and many other features that keep it ahead of the rivals. 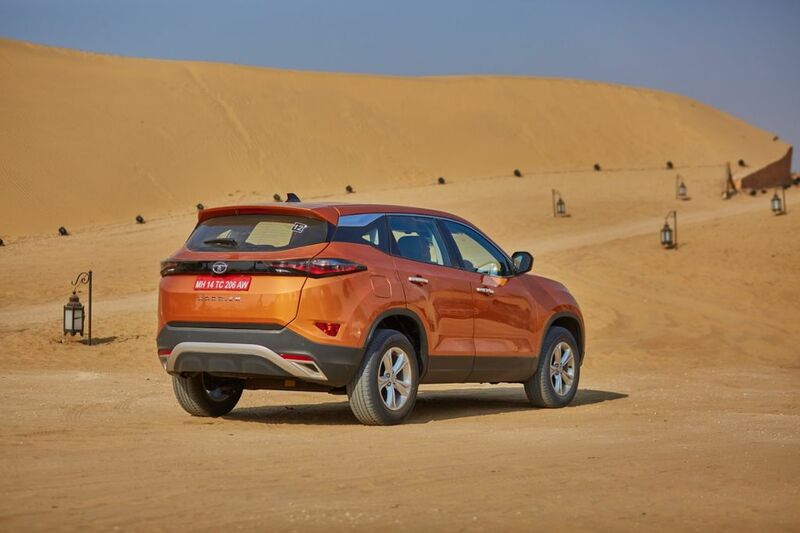 Even though the Harrier offers a lot of features, it misses out on the 4WD drive. It gets terrain response system instead, which is quite useful off the road but it is not as good as any 4WD vehicle of course. Also, the vehicle does not offer a sunroof and an automatic transmission. 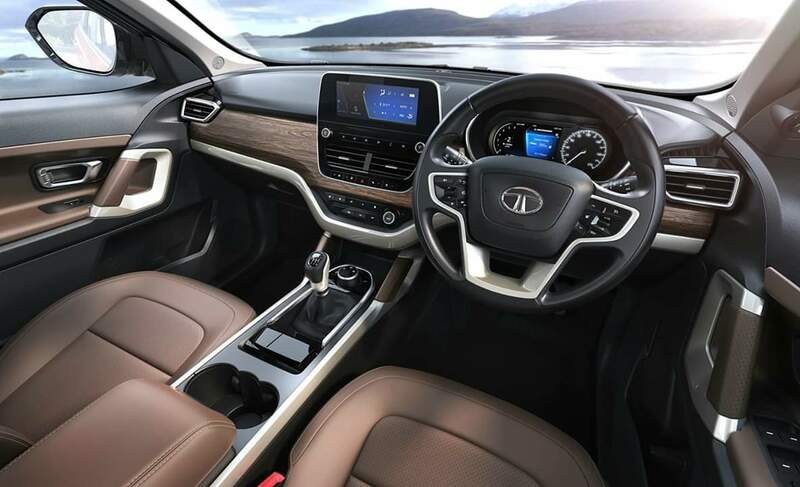 Tata is expected to launch the all-new 7-seater version of the Harrier in the form of H7X, which will be launched in the Indian market by the end of this year. Tata may introduce the automatic transmission with the H7X and offer it with the Harrier too.